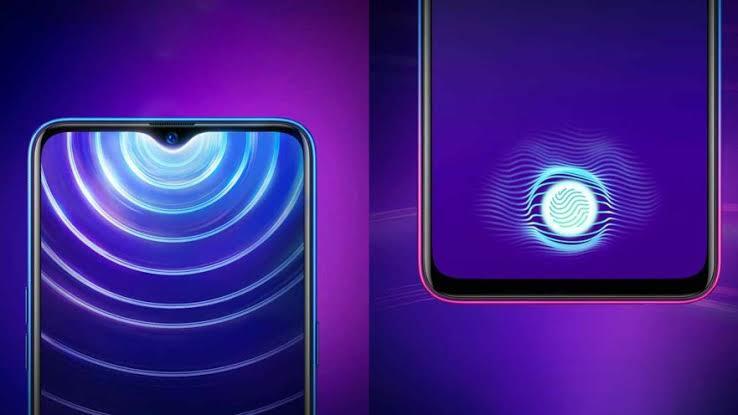 Oppo has launched the Oppo K1 smartphone in India and this phone comes with a In-display fingerprint scanner and a tear-drop notch. 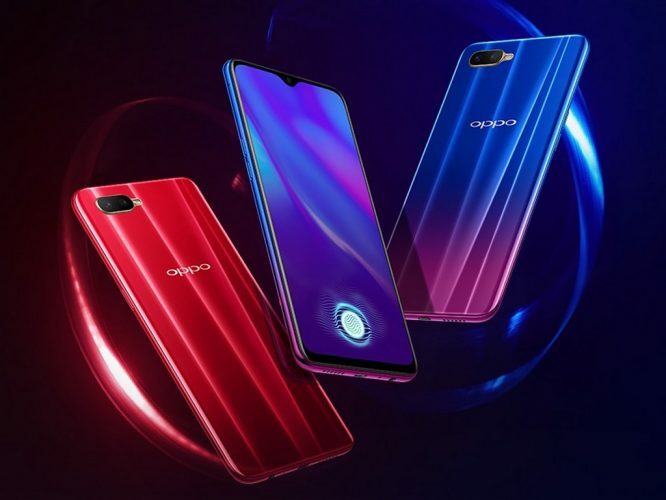 The Oppo K1 smartphone has been introduced by the company in the budget segment and is said to compete with other smartphones in that segment. The Oppo K1 comes with a 6.4-inch full-HD+(2340×1080 pixels) AMOLED display with a tear-drop notch. It comes with a 19.5:9 aspect ratio screen and up to 91 percent body ratio. It sports a 16-megapixel + 2-megapixel rear dual camera setup with LED flash. On the front, it features a 25-megapixel single camera setup for selfies. The device is powered by rhe Qualcomm Snapdragon 660 SoC clocked at 1.95GHz. This is paired with 4GB of RAM and 64GB of internal storage. It also comes with Adreno 512 Graphics Processing Unit. It is powered by an 3,600mAh battery which can be juiced up via the Micro-USB port on the phone. The device runs on Android 9 Pie and ColourOS on top of it. 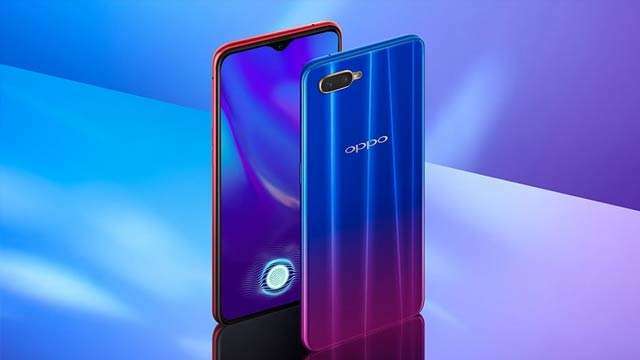 In terms of the colour options, the Oppo K1 comes in Piano Black and Astral Blue colour options. The Oppo K1 smartphone starts at Rs. 16,990 for the 4GB of RAM and it is also said that the phone will also come in the 6GB RAM variant soon. It will be available for purchase starting from February 12 at 12 pm local time. Other than this, the Oppo K1 also comes with a Flipkart buyback guarantee which assures 90 percent value at Rs. 1, and along with it users also get Complete Mobile Protection in all types of damages and theft. Stay Tuned for more updates on Oppo K1 and also Subscribe to Our YouTube Channel Gadget Gig For Latest News, Reviews, Unboxing and Tips/Tricks.